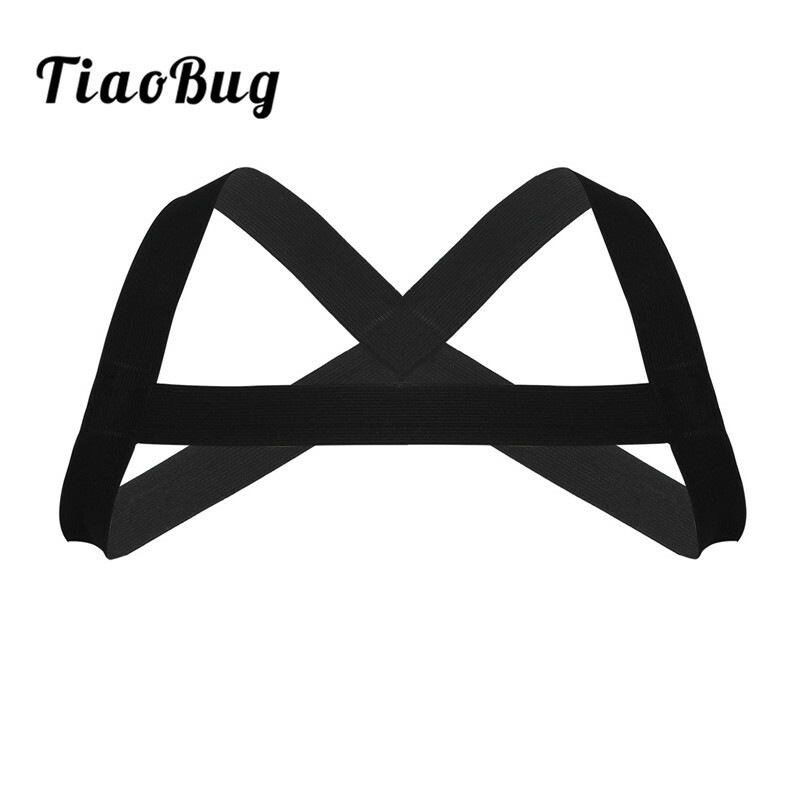 Men\'s Shoulder Chest Harness Straps, Free Size. X-shaped back design, double shoulders, easy to wear. Excellent for clubwear or cosplay, party, lingerie night or self-pleasure.